JKmood Design been featured in over 5 issues of 'Kitchen’s by Professionals' magazine and has been featured on HGTV’s show 'Kitchen Trends'. 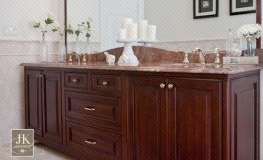 JKmood Design + Construction specializes in custom kitchens and bathrooms. 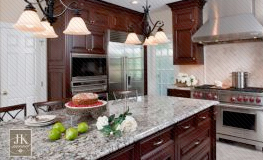 Consider us for new construction and renovations. JKmood Design offers free consultations. We would love the chance to review your project scope. Contact us today. Thank you for your interest in JKmood Design & Construction. 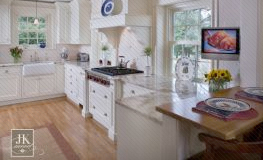 We take great pride in providing you with a superior professional experience in design, building and home improvement.